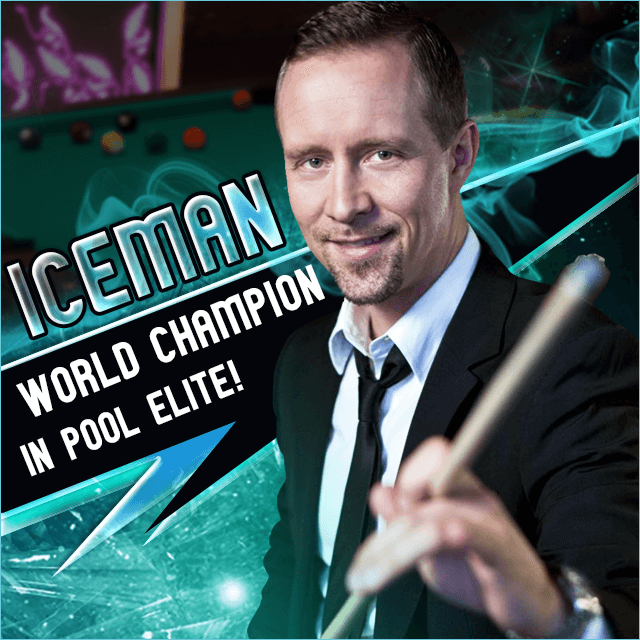 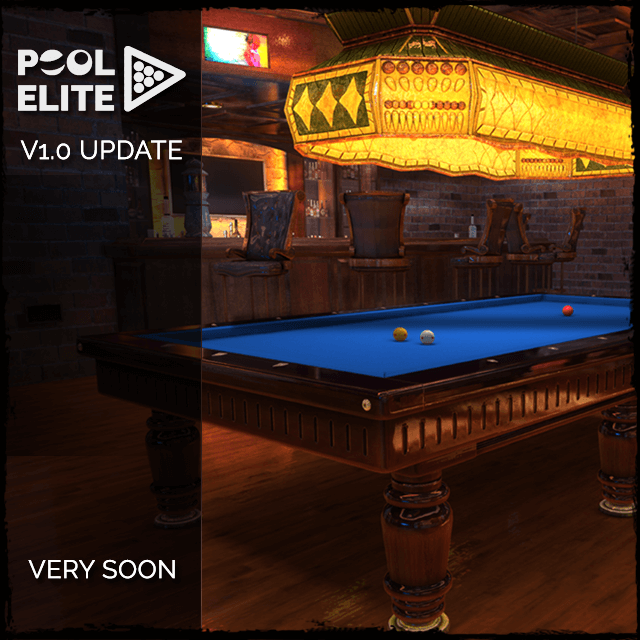 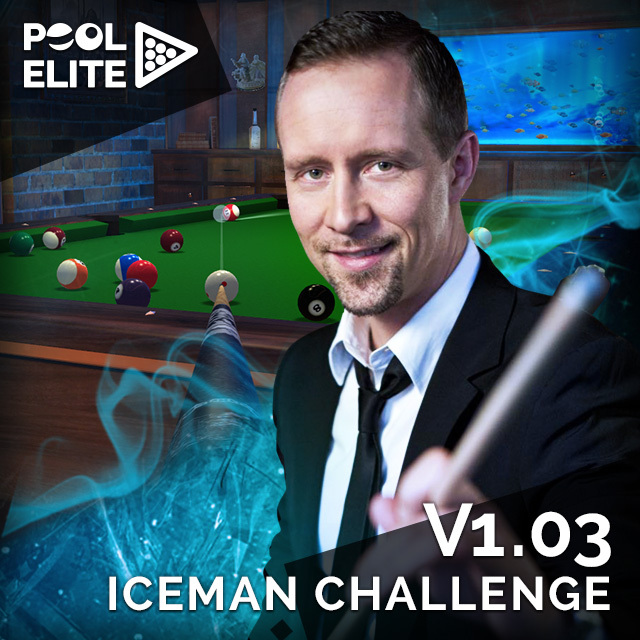 Get ready for Pool Elite V1.0 Update! 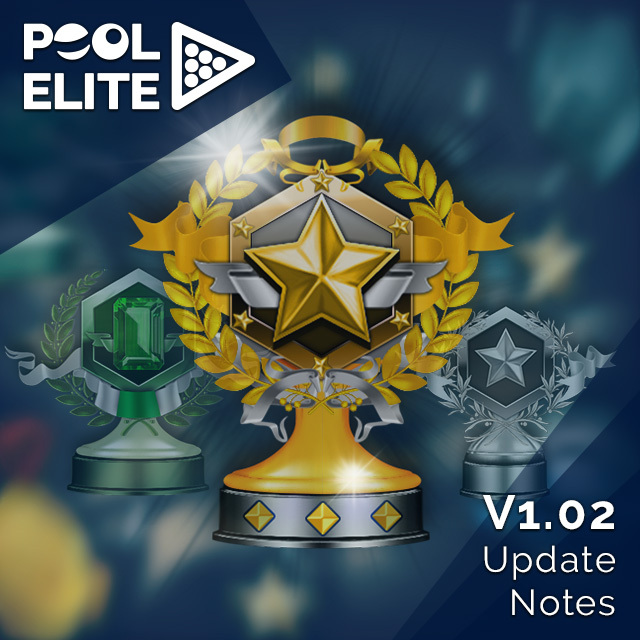 Get ready for Pool Elite V1.0 Update! 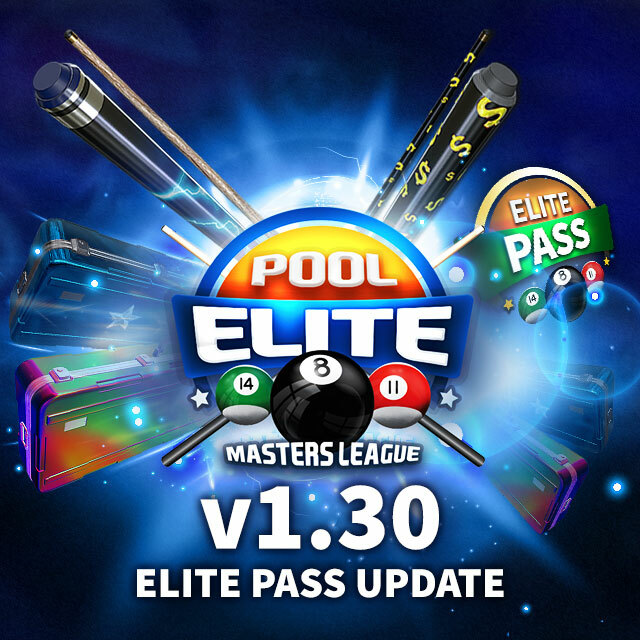 Lots of improvements, new features and changes are on the way.